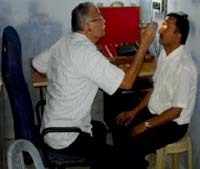 Ayodhya Eye Hospital growing endeavor of expanding its eye care services to the inaccessible and remote rural area led it to establish its vision center at Kumarganj block Amaniganj, Faizabad in June 2010. 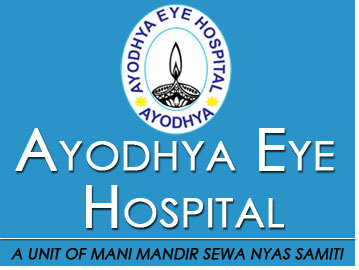 Its plan is to cover an approximate population of 50,000 and to provide low cost quality primary eye care services including refractive error correction and also follow up examination of those patients who have undergone eye surgeries at the Ayodhya Eye Hospital. The vision center also plays an important role in referring patients to the hospital for surgeries and other interventions.